Dutch sprinter Dafne Schippers on Friday retained her world title in the 200 metres at the world championships in London. 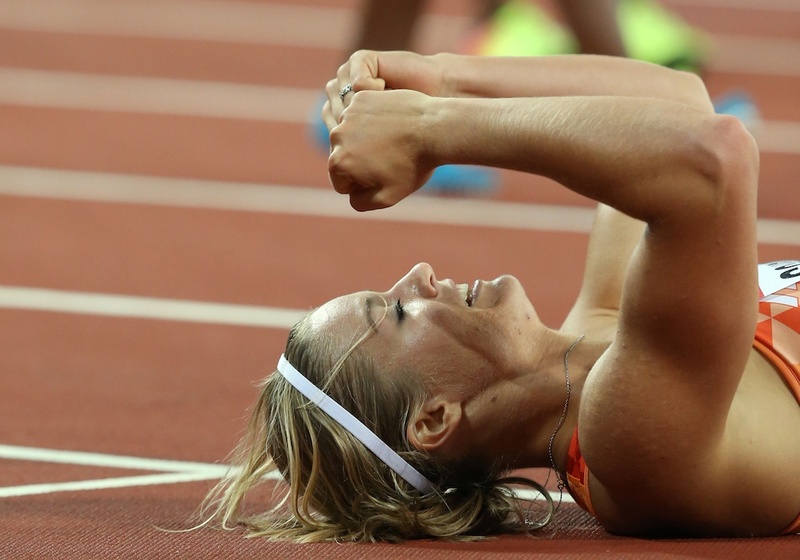 Schippers, 25, finished the race in 22.05, just ahead of Ivory Coast’s Marie-Josée Ta Lou in 22.08. 400 metres Olympic champion Shaunae Miller-Uibo took bronze in 22.15. Marlene Ottey and Allyson Felix are the only two women ever to have prolonged their 200 metre world titles.